Judoka from Japan Sato Kazuya. 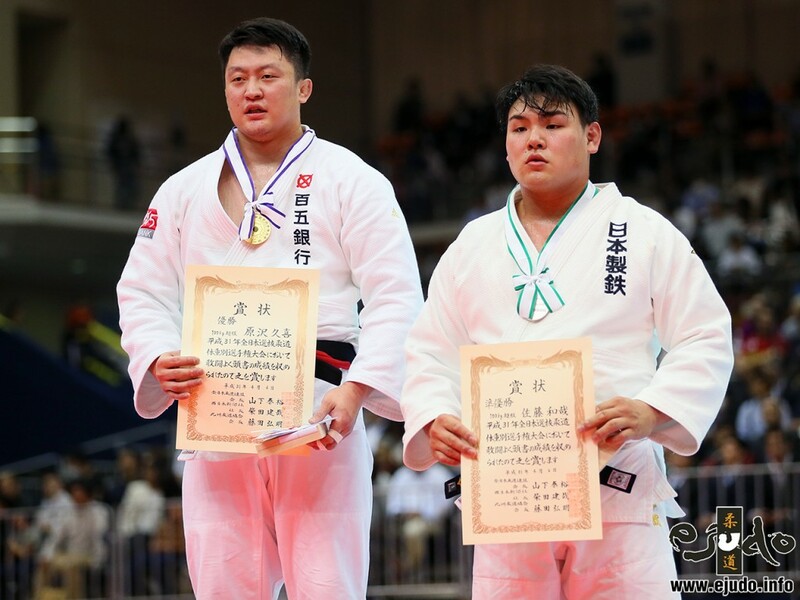 He took bronze at the World Junior Team Championships in Ljubljana in 2013 with Japan. 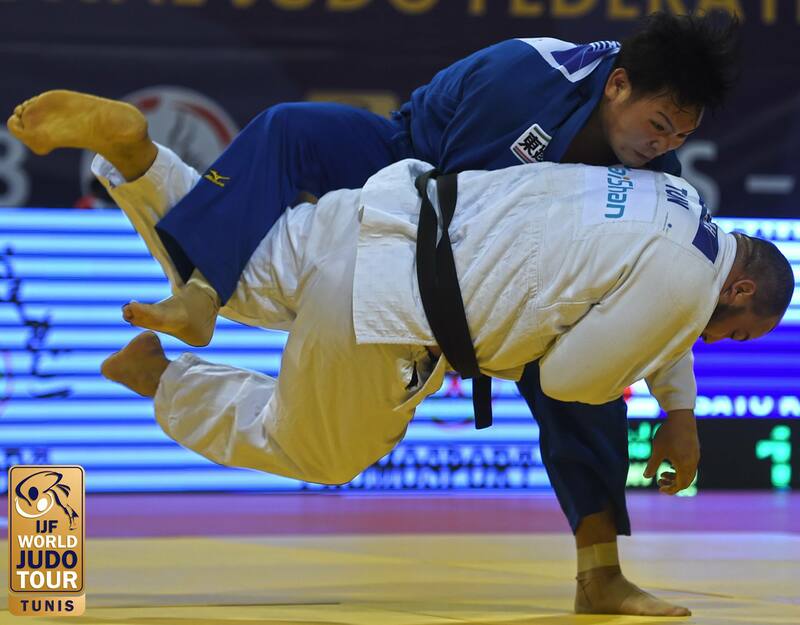 Watch the judo results, photos and videos of Kazuya Sato at JudoInside.